In 2011, Eventica launched the World Football Forum – a high profile international conference focusing on the multi-billion dollar business of football – following the announcement of Russia’s first FIFA World Cup™ in 2018. Since then, this annual event has become firmly established in the football industry calendar, bringing together leading figures from football across the globe in major football hubs around the world. Both, WFF 2014 and WFF 2015 took place in Moscow. Over the years the World Football Forum has attracted delegates from around the world with a programme that explores the critical issues facing world football. In 2016, WFF took place in Paris at the culmination of UEFA Euro 2016, however the scope of the event reached far beyond the confines of European football. 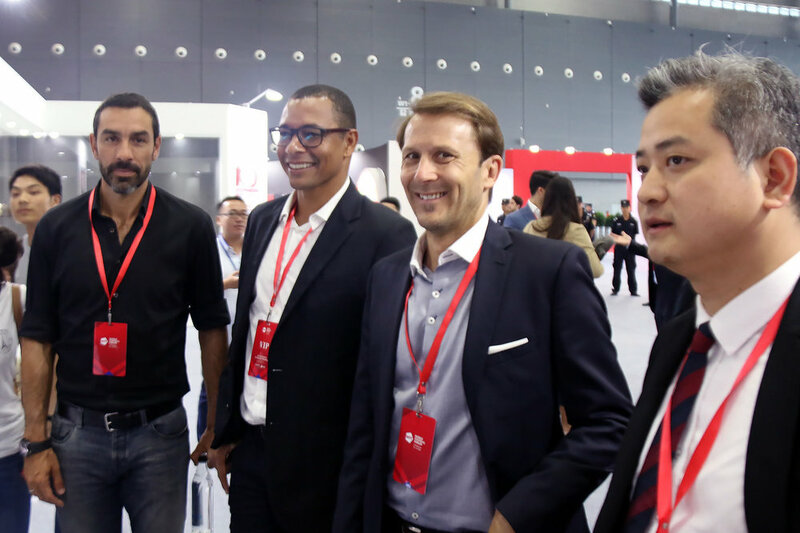 Prominent names in football governance and the wider industry in the rapidly developing sports markets of China and India were the focus of the event, underscoring WFF’s commitment to highlighting opportunities in dynamic new markets. WFF 2017 China was the first ever event outside Europe, where prominent names in football governance and the wider sports industry were able to see for themselves the scale of China’s football ambition, and although Chinese Football Association Vice President and General Secretary Zhang Jian – who gave a keynote address at the Forum - played down suggestions that China is yet in a position to win a FIFA World Cup™ on home soil, there is no doubt as to China’s drive to become a football superpower.